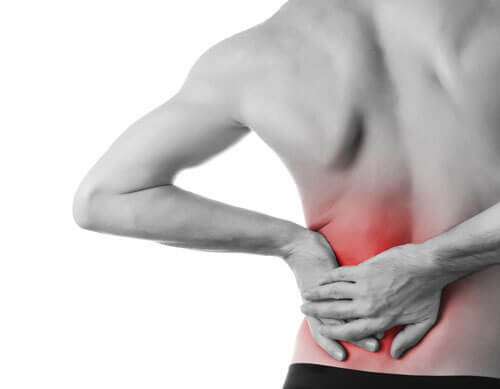 Low back pain is the leading cause of disability and more than 80% of North Americans will suffer from low back pain at some point in their life. The cause of this low back pain can be anything from your job or daily routine to poor posture and weak abdominal muscles. Here at Acute Chiropractic Yakima, we evaluate each patient to find out what their specific needs are and we build a treatment plan based on the needs. Chiropractic care is not only safe but it has shown to be a proven and effective way to eliminate low back pain. Chiropractic care does not simply cover up the symptoms that you are experiencing but it fixes the root of the problem. When this care is combined with rehabilitative exercise we strengthen the patient and enable them to keep that low back pain away. We are a Yakima Chiropractor that believes in empowering and educating our patients so they can live long, healthy and pain free lives. Thousands of individuals have received successful treatment for the various types of headaches above. It is safe, effective and provides long-term relief. This is because most headaches have a spinal, muscular or habitual component that can easily be addressed.